Do you have a burning question about your career, but you just don’t know who to ask? Are you interested in what it takes to build a successful career for social impact? 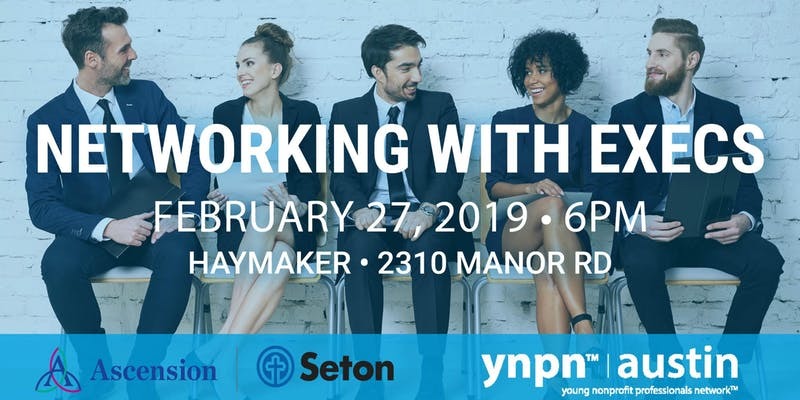 Join YNPN Austin for an opportunity to network with local Austin executives working in the nonprofit sector. This event will be a hybrid of informal networking and small group break-outs with the goal of connecting young professionals and nonprofit executives to share practical advice. I will be speaking and networking on a panel of other Non-Profit Executive Directors. Come and chat with us about your aspirations! © 2018 Brian L. Fontenot. All rights reserved.